Great Place to Work® is pleased to announce the 2019 list of Canada’s Best Workplaces™ for Giving Back. 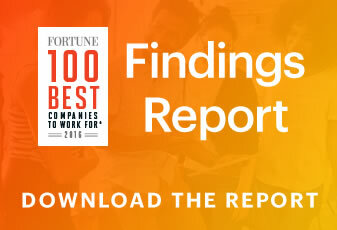 To be eligible for this list, organizations must be Great Place to Work Certified™ in the past year and at least a 90% of employees must feel good about the way their company contributes to community. We determined the best based the overall Community Investment Index score from employees, as well as the range and quality of programs which encourages workplace community investment. For many organizations, the journey to becoming one of the Best Workplaces for Giving Back begins with a strong corporate commitment to sharing time, talent and treasure with the community. Read on to learn how the winning organizations get the most out of their community investment strategy, by leveraging the power of their people.